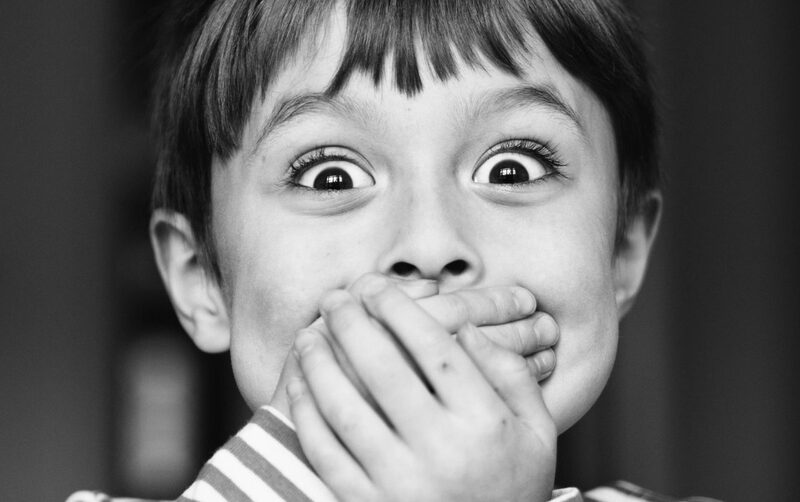 Embargo: is setting embargoes a good idea for your indie game? Embargo. It is one of those important-sounding words in the video games industry. More precisely, it is a prohibition you set to publish anything about a particular topic (namely, your games) before a particular date. Since it’s your intellectual property we’re talking about here, and it is you who provide the keys needed to run a review (or any other coverage) before it is officially released to the public, it is within your rights to set the conditions for using them. You are more than familiar with it and you already have seen its impact on the media: you can tell that an embargo just ended when your social media are flooding with reviews of the last AAA game manufactured by one of the biggest gaming companies. We have already talked about how the relationship with the media should be productive. But how? They have to feel that you are there to attend to any questions or doubts they may have. Think of gaming journalists as people who tend to have some embargoes to take care of every month from games they are eager to play or write about. If you set an embargo, in a certain way you are forcing the journalist to adapt to your timing. Sometimes, they might decide that your embargo does not fit in their schedule and it’s not worth to take an extra effort for an indie game that, perhaps, won’t drive much traffic to the site. What do we want from journalists? You want them to spread the word about your game, no matter how no matter when. The main goal is always to get an impact on the site and, believe us, the best way to do so is to let them play the game and write a review whenever they see fit. Another golden rule: it is better a review published a month after the game is out than no review at all. And we, at Jaleo PR, are used to talking to journalists to make sure that they don’t forget about reviewing games: it is our job to ensure that they are aware of the release of the game, its potential and how it might interest its readers. In the end, we are former journalists, and we know one thing or two about how the media works! Think about it. How long have you know there’s a new FIFA on its way? Or the next Mario? Good grief, think about that first teaser of The Last of Us 2 — and we still don’t know its release date. Marketing for AAA games is built on a big premise: hype. The studios and the companies have the resources to feed that hype train. They release teasers, images, videos, they concede interviews to the media and they do this with one thing in mind: keep the conversation around the game active, even if it still doesn’t have a release date. Hype is all about getting into the player’s mind. Trying to gain their attention and forcing them to an instant buy on day one is the main goal and, to accomplish it, you need to be almost 24/7 on social media, outlets and even commercials to send a message: I’m here and I’m gonna blow up the sales market once I’m released. Sadly, as an indie game, it’s very likely you won’t have the resources to make that kind of buzz in the media. Your best bet is to focus on the goals you want to achieve: do you want to have visibility in media? Do you want to have an influencer standing behind your game? Your resources are limited, so you should focus on those aspects that will benefit your game the most. Is any of this related in any way to embargoes? We believe it is. You don’t have that much hype to manage: because an embargo tends to be set sometime before launching a game (here’s a rule of thumb: the closer it is to the release, the more afraid the studio / publisher is about the reviews) and you, as an indie developer, probably won’t have the muscle to keep the media’s, and more important, the player’s attention from the embargoed review to the release. Your goal is not to build hype as much as to make people know about your game and spread the word, and an embargo can get in the way of that. If you follow the way of thinking and working of the mainstream, AAA industry, you might get some reviews two weeks or one week before release — and then nothing at all, and people would forget about it. That’s not good PR for an indie game. If embargoes are a tool for managing hype, and you don’t have hype to manage, why would you bother at all to set an embargo? When thinking about how is the best way to sell your game, timing is crucial. Think of it this way: when do you want players to read reviews about your game? When do you think you can make a more significant impact on your sales? Right, when the game is out and the player can run straight to its Steam client to buy it. Of course, there are exceptions to this rule. 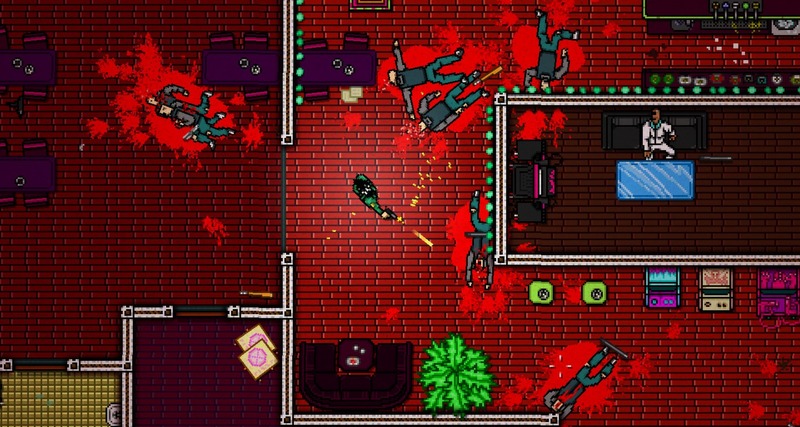 Think of Hotline Miami 2, a game that had so much hype built around it that it could benefit from an embargo. But Hotline Miami 2 is not something everyone can compare with: it was already a hit before it was out, up to the point of being an “indie AAA” of a sort. If you don’t have a big hit in your hands, or the audience doesn’t know about it (believe us: this is the more difficult point), it is possible that the player is exposed to ten, twenty or thirty more games from he reads an embargoed review until its release date. And you don’t want that to happen because you would be missing potential Day One sales. As you may already know, AAA games make most of its revenue on this specific date. Indie games have a different roadmap because their sales are not that tied to release, but there are some similarities: a successful release can get you some momentum that might carry on for a while, grab the attention from other media and influencers, and word of mouth can improve your long-term sales. Usually, accepting an embargo to get a game before its due release implies signing an NDA (non-disclosure agreement) where you acknowledge that you are not allowed to publish anything about it until the embargo is lifted. AAA companies have ways to enforce their embargoes: the NDA usually set specific penalties for breaking the embargo (fines, rains of brimstone and fire and turning you into a pillar of salt… that kind of stuff), and technically they could take you to court for that. Most of the times they don’t bother, but even so, they have other ways to punish for breaking an embargo: they just won’t send any other games before its release to the offending media, won’t invite them to previews or any other activities… And here’s the core of the subject: if you set an embargo and a journalist or influencer chooses to ignore it, could you actually enforce it? A rule that cannot be enforced is meaningless. Why would you bother to set an embargo that you have no way to make work? So… what should I do with my indie game, then? Does all of this mean that you have no control at all over how and when the press talks about your game? What this means is that an embargo is not the best tool for you to do that. First of all, it’s all about manners: an embargo is nothing short of an order, an imposition. Just be nice and ask people to publish their reviews on an approximated date if possible. You would be surprised: it usually works. After all, you are the underdog, not an evil corporation trying to put the press on a leash. Second, you decide when you send keys for reviews. Your goal should be giving them enough time to play it and prepare their coverage, but not so much as to have their reviews published too long before the game is released. It’s tricky because it depends on how your game is, other games currently in the spotlight, how eager is the journalist to play your game in the first place… But if you get it right, you will have a few reviews around the release date for the early adopters, and then a constant stream of coverage during the next weeks to keep the buzz going. Anyway, remember the golden rule: early or late coverage is better than no coverage at all. Good luck out there!